I am joining up with Just Reed for Ten Pin Linky on my favorite ten math pins on Pinterest. So let’s get started! #1. Add it Up – It’s like a math boggle. I think this is a great idea for kids that finish early. You could also be subtraction or multiplication. I really want to try this next year. #2. 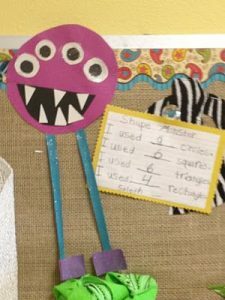 Math Station idea– This looks like a fun way to work on math facts during station time. I actually bought these cool ice-cube trays last year and they sat in my closet all year. 🙁 I am going to use them next year! #3. 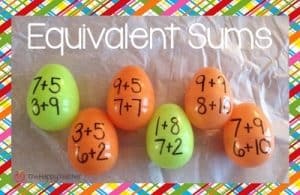 Equivalent Sums– What do you do with all those left over plastic eggs? Match egg halves together to find equivalent sums. What a great way to work on math facts. My class always needs a lot of work on math facts. #4. 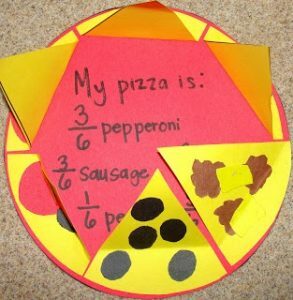 Pizza Fraction– This looks like a fun way to teach fractions. I think fractions are always difficult to teach and this activity would make it more interesting. The students would be able to see the relevancy of fractions with this lesson. #6. Greater Than – These alligators are so cute! 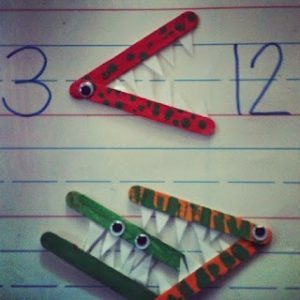 I have been using alligators to teach greater than and less than for many years. I have a Powerpoint that I found many years ago online that has a story about “Greta and Lester” the alligators. 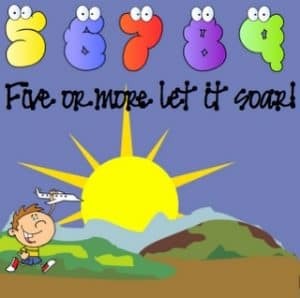 It uses alligators to teach greater than and less than. 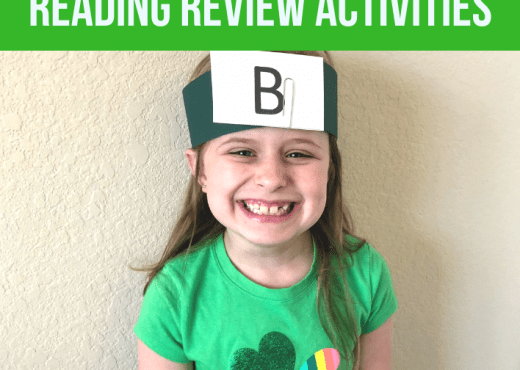 This activity would go great with that lesson. #7. 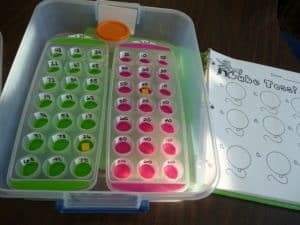 Flip Ten– This would be a fun game to have in a math station. 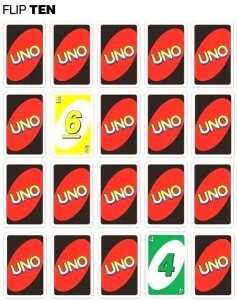 The pin states, “…Kids line up cards in four rows of five. Then, they flip two cards over. If the sum of the two cards equals 10, they keep the cards and replace the cards with two more from the deck. The game ends when there are no more matches left.” I would like to try this next year in my stations. #8. 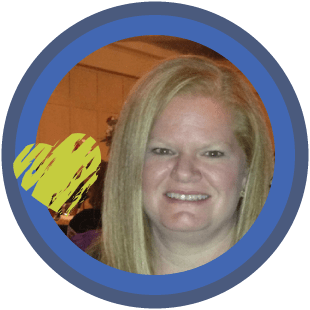 Debbie Diller– I love Debbie Diller. Especially her Math Stations book. I talk about her book in another blog post. 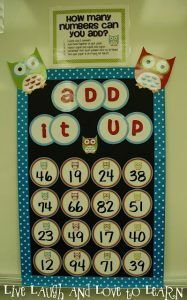 This pin has some great ideas on activities that can be done in math stations. 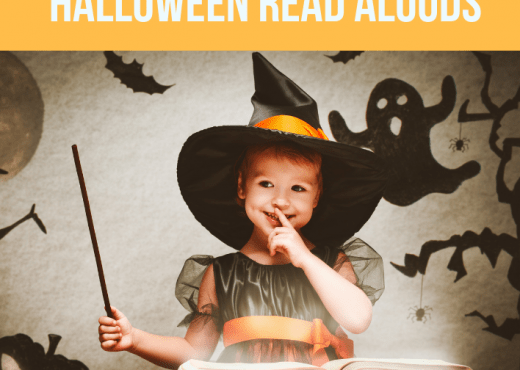 Many of these activities come from Debbie Diller’s book. 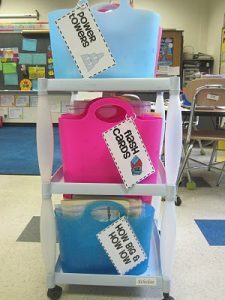 This pin also shows how to store math stations so it is easy for kids to use. #9. Rounding Posters– These rounding posters are so cute. My kids seem to really struggle with rounding. They can never remember when to round up or down. These will be great to have posted in the classroom for them to use when needed. #10. 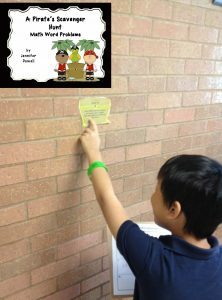 Scavenger Hunt – My favorite Pinterest pin is the math scavenger hunt. Ok I’m a little biased. It is a pin from my blog. My kids are so awesome that I had to put it on here. My class loves doing math scavenger hunts. They were so excited about doing math problems. 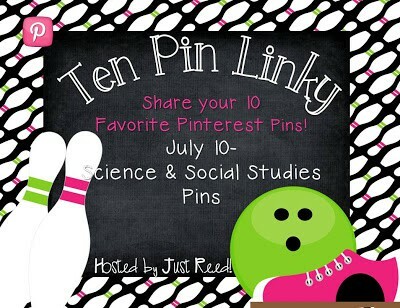 I hope you found some interesting pins that you could use! 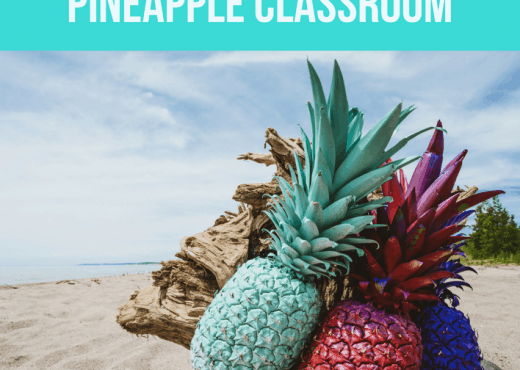 I’m hoping to try it with my class next year. Hopefully it will make fractions more interesting.